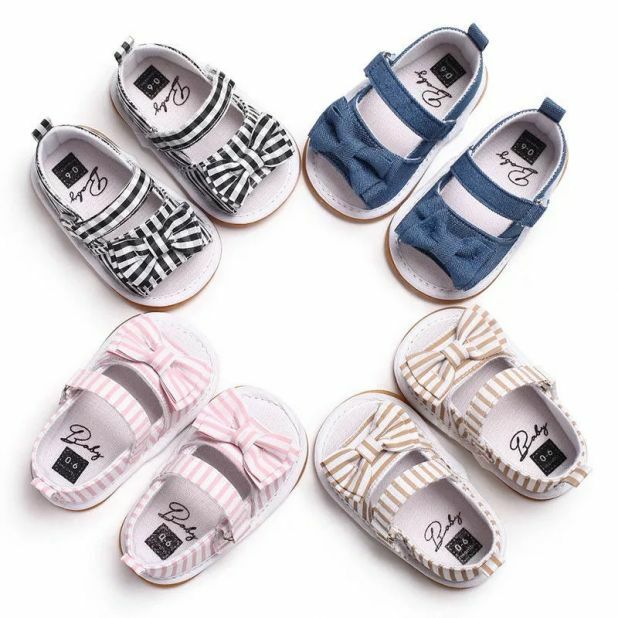 How cute are these , Baby Girl Sandals for just $8.99 !!! reg price $15 !!! Teacher Love Crew Neck tee for just $13.99 !!! reg price $27 !! Magical Vacation Tanks for $14.99 !!!! reg price $27 !!! Unicorn Headband are as low as $2.49 !!! reg price $30 !!! MyPillow® Queen Lavender-Corded Medium-Soft Pillow for $34.99 ! !